It's funny how tastes change. 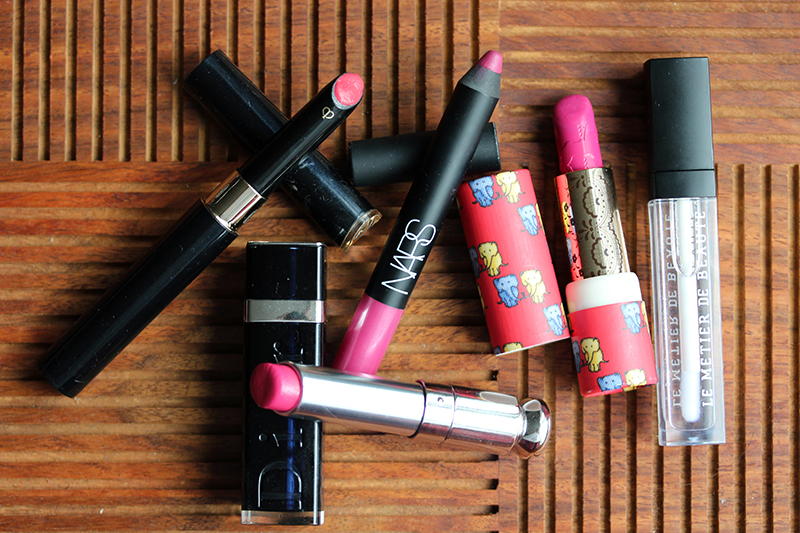 A year and a half ago, I wrote this Lipstick Bandit post about fearing pink, and this summer it seems to be all I wear. Now that I know I look better in cool pinks, I'm much less inclined to dabble with coral (that color is a whole 'nother headache). The pinks shown in this post are mostly old favorites that have become staples in my lip wardrobe. 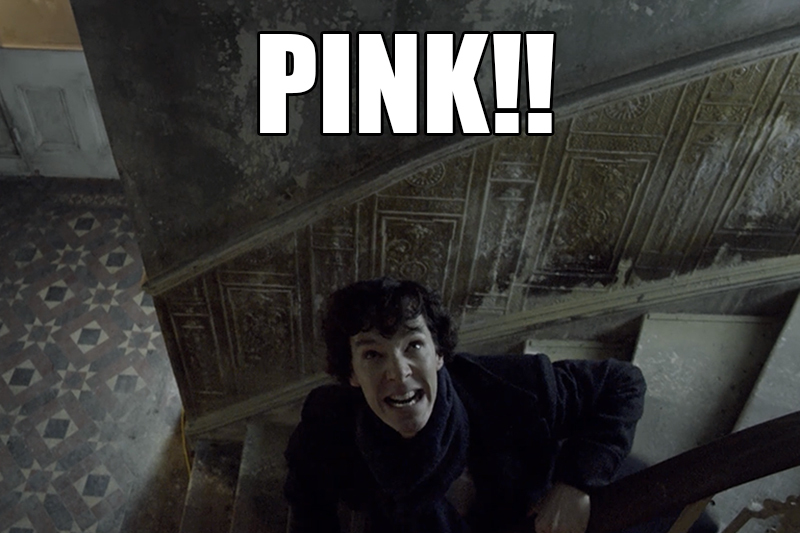 First, a light watermelon pink! 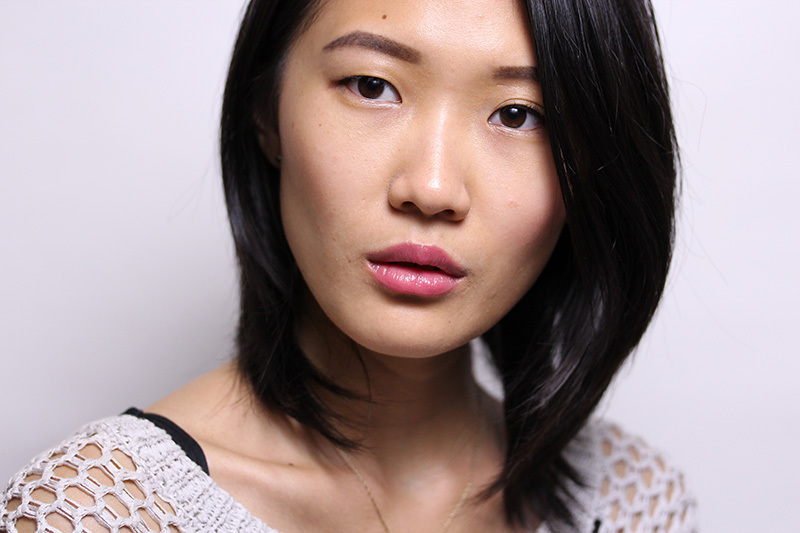 I associate the finish that Cle de Peau Enriched Lip Luminizer 206 Sweet Watermelon ($35 for the refill, $25 for the holder) imparts with "Asian girl" lips (sorry, stereotypes) – soft and balm-like with a hint of color. It's really great for when you just want to look a little more presentable. "Naturally pretty," if you will. Dior Addict Extreme Lipstick in 476 Plaza ($32), reviewed here, is a step up from the Cle de Peau in terms of pigment. As you can see, the texture is also balm-like and it's very easy to wear. All these lipsticks make my peeling, wrinkled lips look happy and well moisturized. I sense a trend in my selections. What can I say? I love comfort. And to the matte selection! Do I detect a slight hint of purple? NARS' lip pencils (Velvet Gloss, Velvet Matte, Satin) are my favorite products from the brand. From packaging to texture to color selection, I don't think you'll find too many from other brands that can rival NARS. 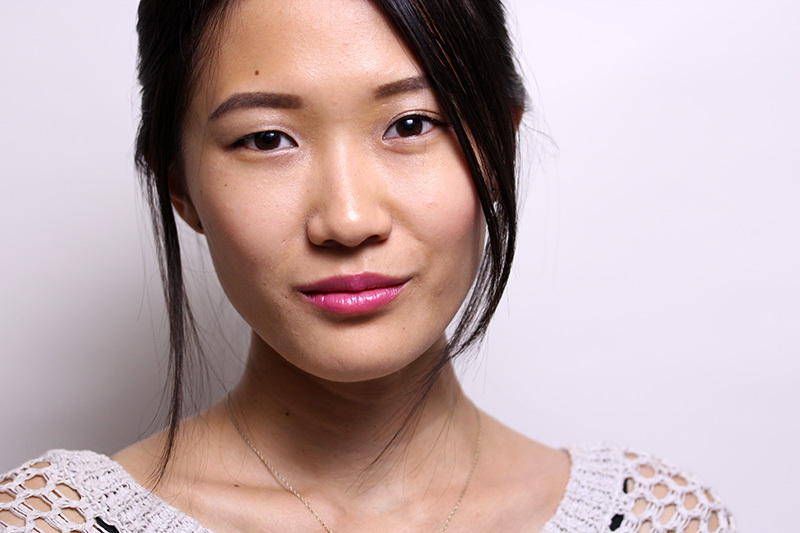 The one pictured above is Velvet Matte Lip Pencil in Never Say Never ($25), reviewed here two (!) years ago. I'm so grateful that it's part of the permanent collection. 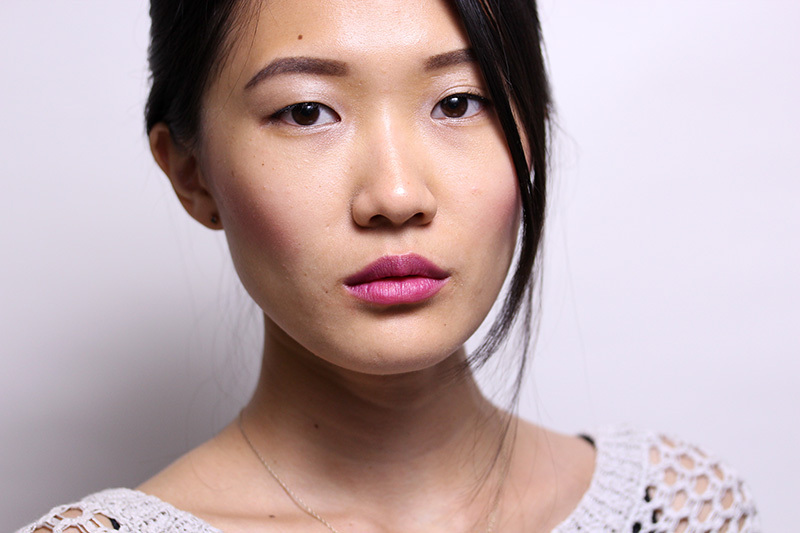 I used a heavier hand when applying the blush, so my lips wouldn't wash out the rest of my face (balance is important!). Pictured above is Chanel Joues Contraste in Rose Initiale. While the texture of Paul & Joe Manège is perfectly fine (full coverage, balmy finish), for some reason I enjoy slicking a clear gloss over it. I also just realized that the Le Metiér de Beauté Clearly Brilliant Lip Gloss ($36) is a great alternative to purchasing more Dior Fluid Sticks. It's a jelly gloss that produces high, watery shine. It completely transforms my lips! Manège, a limited edition shade from spring 2013, is unfortunately no longer available. The good thing is I've tried on a few magenta shades since and found possible substitutes, so if you're interested, try Paul & Joe La Vie En Rose 305 or NARS Satin Lip Pencil in Yu. What lip shades are you loving this summer?